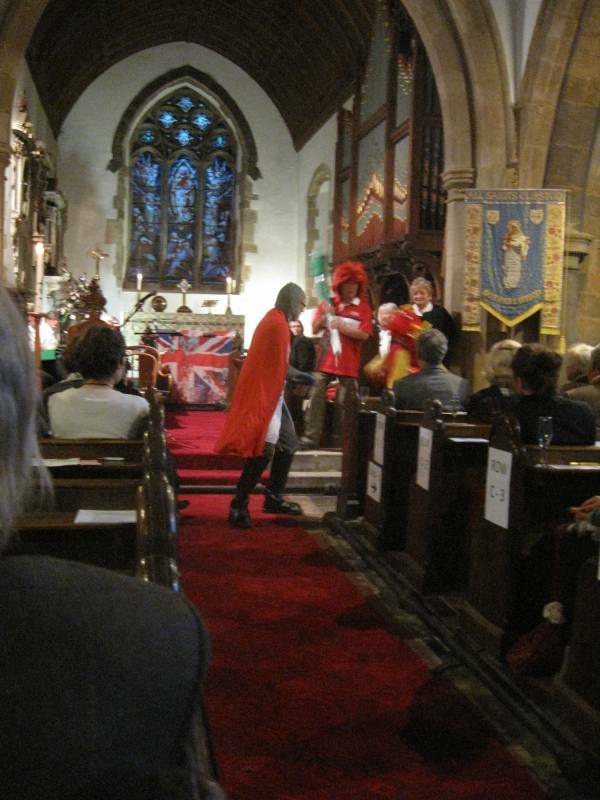 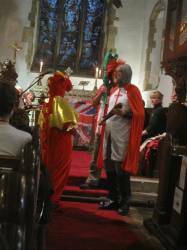 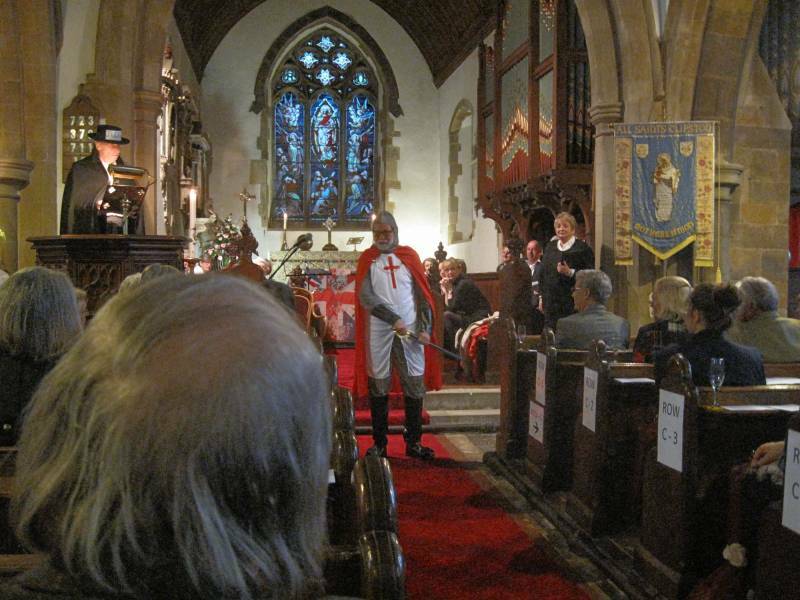 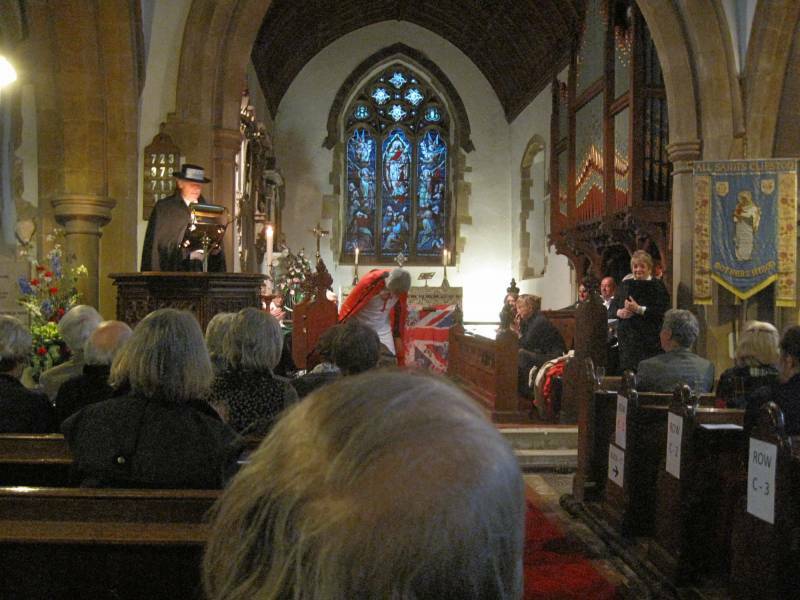 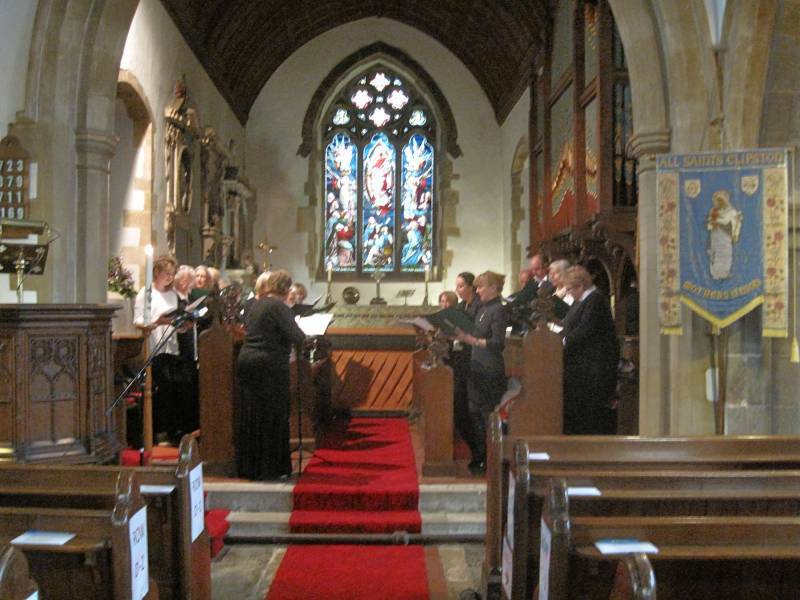 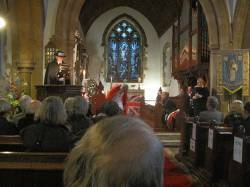 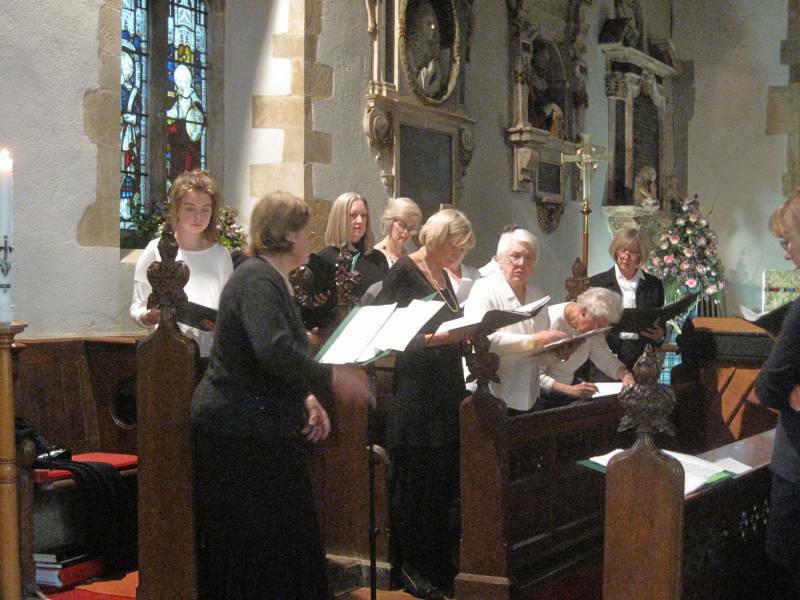 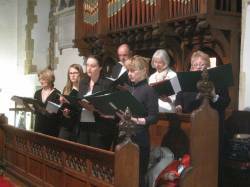 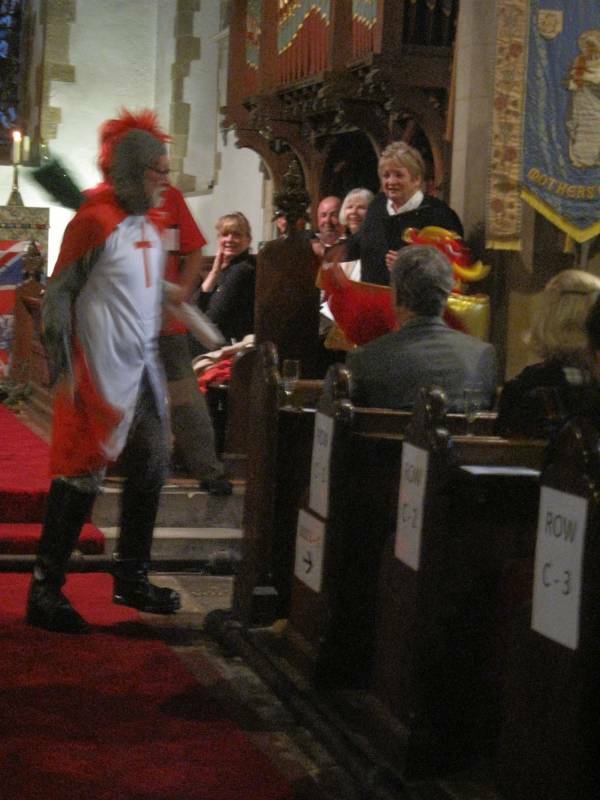 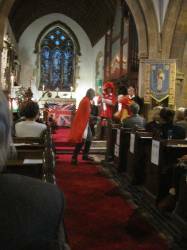 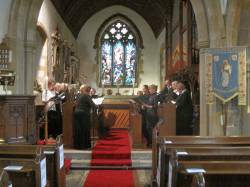 Part of the celebration was the 'Special Celebration Concert' held in All Saints Church, Clipston on Saturday 23rd April 2016. 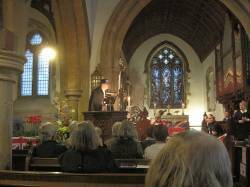 This included a varied and lively programme, including a special guest performance by Simon Over, the internationally acclaimed organist. 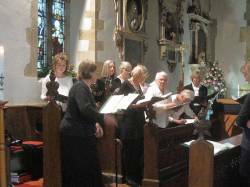 A variety of songs performed by the Clipston Choir, musical performances and Clipston Amateur Dramatic Society (CADS) sketches. 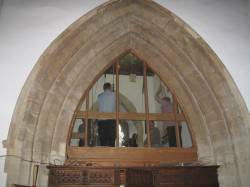 Clipston Bell Ringers in action. The 'Judge' calls for 'Sir George' to present himself. Sir George and the Dragon call it a draw!